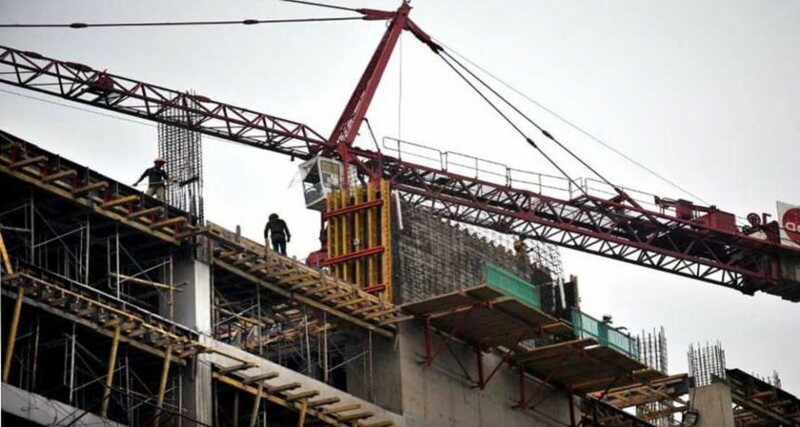 The construction sector is one of the important economic sectors in Palestine, due to its economic role of income generating‎, employment, providing buildings for housing and economic activities. There is a rising demand on apartments to 25 thousand housing unit. There are 140 thousand house need to be reconstructed in the Gaza Strip. The government is working on the implementation of infrastructure projects in privatization and partnership with the private sector in projects like (street, bridges, crossing…), this leads to rising demand on building materials and cement. Although there is growth in construction sector; there is still a gap between supply and demand for products in this sector. Construction sector in Palestine is characterized by its ability to produce high quality cement; the Annual demand is approximately 2.5 Million tones. The availability of colorful stones and raw materials, availability of labor at suitable prices, and a competition in this real estate investment with the possibility of a big income and short recovery period. 90% of the construction industries are imported. The Palestinian government is working on finding related industries in this sector by attracting investments and facilitates launching it due to the huge market demand on construction industry.